Now that a large majority of use have moved our Email to Office 365, we need to back it up. Luckily Synology has a solution for that. 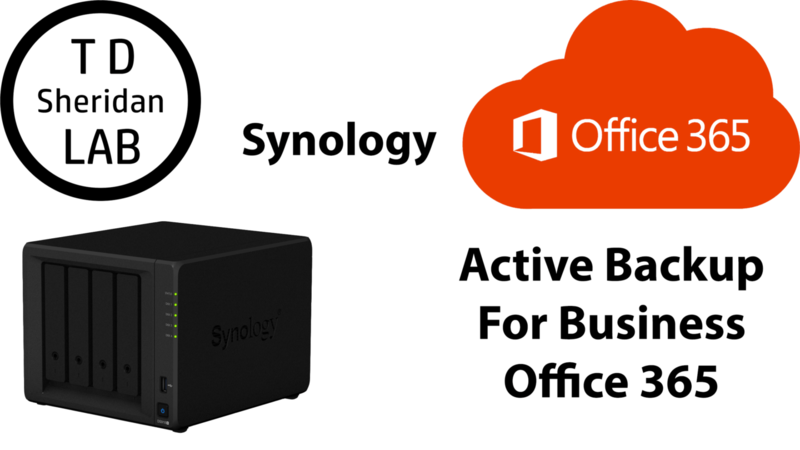 Install the Active Backup for Business Office 365 from the package center. Sign into Office 365 with an Administrator Account to approve the OAuth2.0/Modern Authentication privileges. The video also shows how to do a restore of files and has some general recommendations on what hardware to use in a business environment. If you like the video please subscribe on to our channel on YouTube.